Book a run in Johannesburg. 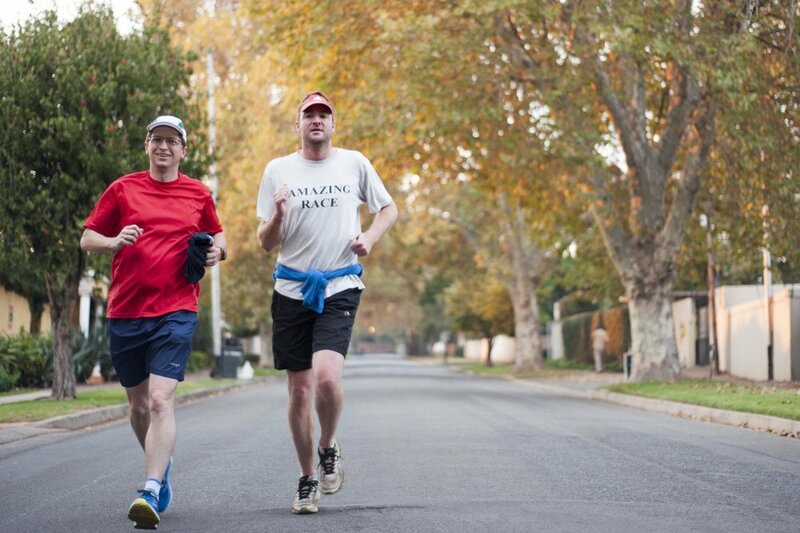 Run with a local in Johannesburg. Pack your trainers and come for an exhilarating run in our beautiful city, expertly led by local guides! We provide city running tours and trail running adventures in and around Johannesburg. If you're a business traveler, holiday tourist, or newly settled expat, a running tour is a great way to see this magnificent city and its surrounds with a local runner, and to get a local experience. We offer regular Tuesday and Thursday morning runs, starting and ending at the Starbucks in Rosebank. These are normally for between 8 km and 12kms, depending on the runners. The start time is 6 am sharp. The cost is as per the Johannesburg historical suburbs run below. The quickest way to contact us is to send a WhatsApp message to: +27718686943 or +27605587516 beforehand to confirm you are going to be attending. We can also organise tailored runs on other days and longer trail runs, on the weekends, with times and pricing as per below. Please use the booking button below with your request and we will get back to you. Custom tour - you decide! Enjoy the beautiful scenery and tree-lined avenues of the Johannesburg northern suburbs with a 6 to 8 km (4 to 5 miles) guided running tour. We run at a comfortable pace to ensure you do not miss out on seeing and hearing about the best sights of this historical area. 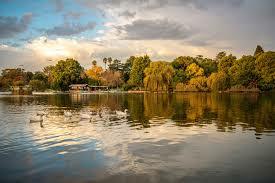 The run takes us through the Zoo Lake, Saxonwold, Westcliff, and Parkview areas. Home to many of the early gold mining magnates, this area is one of the oldest and most beautiful parts of Johannesburg. The meeting point is outside CROFT&CO - 66 Tyrone Avenue, Parkview. This is a 10 minute drive from Rosebank hotels and a 15 minute drive from Sandton hotels. Runners will need to catch an Uber or arrange transport with your hotel. 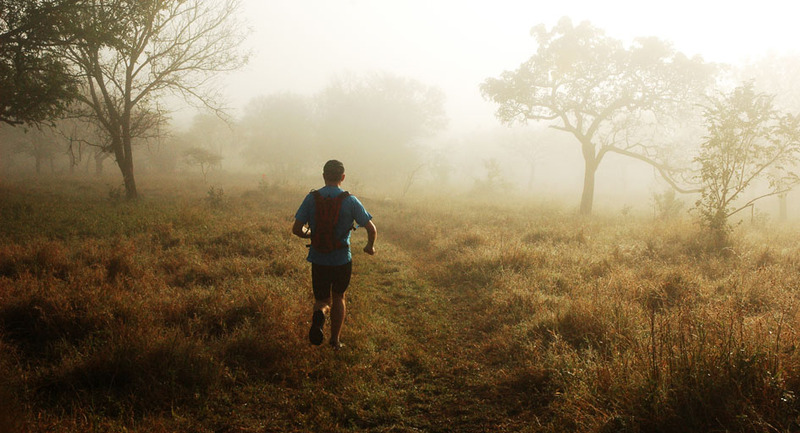 Our trail run is offered on Saturdays and Sundays and takes place in the Groenkloof Nature Reserve, situated 45 minutes outside of Johannesburg. Proclaimed in 1895, Groenkloof is the oldest nature sanctuary in South Africa. It offers a great opportunity to get out into the 'bush' with the chance of spotting some of South Africa's well known wildlife, including zebra, giraffe, and wildebeest. The run will be tailored to your fitness and skill level, and we can run anywhere from 8 to 15km. We will arrange transport when you book. Want to run somewhere else? Get in touch using the booking form at the top of the page and we can customise a run that meets your needs. Price on request. Johannesburg historical suburbs: Weekdays: 6 am and Weekends 9 am. The Johannesburg Trail run in Groenkloof Nature Reserve: Weekends only (note it is a 45 minute drive to the reserve). Thank you - we’ll be in touch soon to confirm the details! A running tour is a fun, safe and exciting way to see some of the most beautiful parts of Johannesburg, guided by experienced locals who have grown up in Johannesburg. There are various tours we offer, and if none of them are exactly what you are looking for, we can customise something for you. We run whatever the weather conditions, especially as Johannesburg has one of the best year round weather you can possibly find! If however there are exceptional conditions that would make it unsafe, such as severe lightning, we will make alternative arrangements to either run at a later time or date. Each route starts and ends at the same point. For our Historical Suburbs Tour, that is at ‘Croft & Co’, 66 Tyrone Avenue, Parkview. For the Trail Runs and Private Tours, the meeting location will be confirmed once the tour is booked. You can add a t-shirt when you book a tour in. All you need to bring is your running gear and a sense of adventure! We will carry a backpack with us for small items such as wallets, cell phones and keys. If you have any larger items with you, we will be able to store them in a car whilst we are out on the run. Please note though that we cannot be held responsible for any loss or damage that may occur to your belongings whilst on a run. Due to the nature of our service, we tailor each group run to the specific group we are running with. This generally means finding a pace that is comfortable for everyone on the tour. If you happen to be training for a big race or are an experienced runner looking for a more challenging pace and route, select a private tour and we will be able to accommodate you. Generally speaking, we are doing a running tour, so a basic level of fitness is required to be able to run the distance.